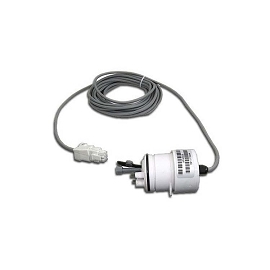 The Autopilot replacement cell cord is compatible with all Pool Pilot Total Control, Digital, Soft Touch chlorine generators with the pictured DIG-220 connectors. This part needs to be replaced when the Autopilot chlorine generator cell is also replaced in order to maintain manufacturer warranty. 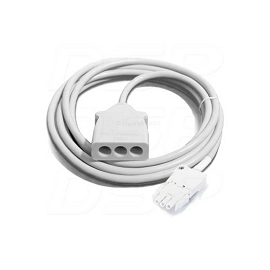 Cell cords are available with multiple styles of connectors, the most common is pictured. Call for availability if other or older styles are needed. I needed to replace this and my cell because there was some corrosion and damage where they both plug in together, seems like the design could be changed to prevent this issue. 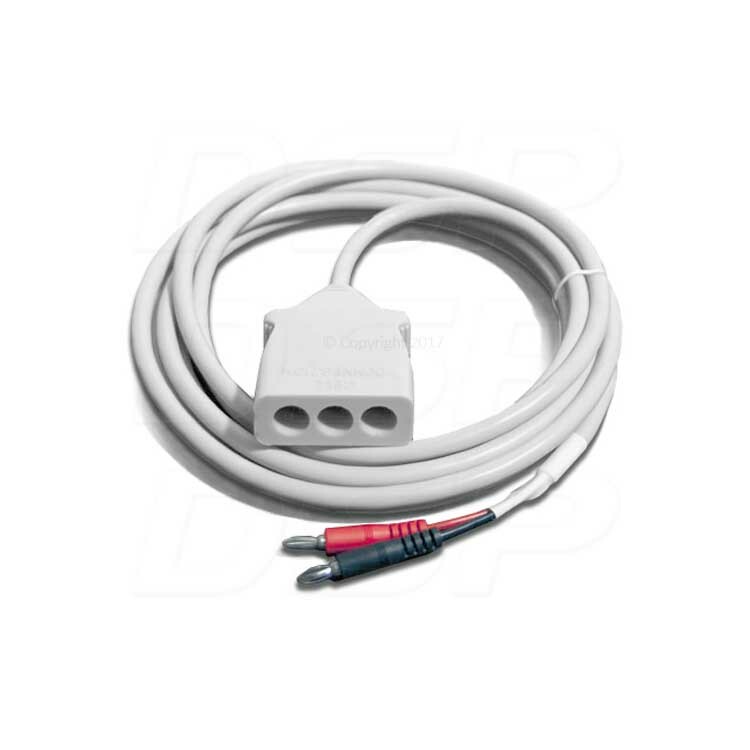 Good product, good price, performing perfectly!